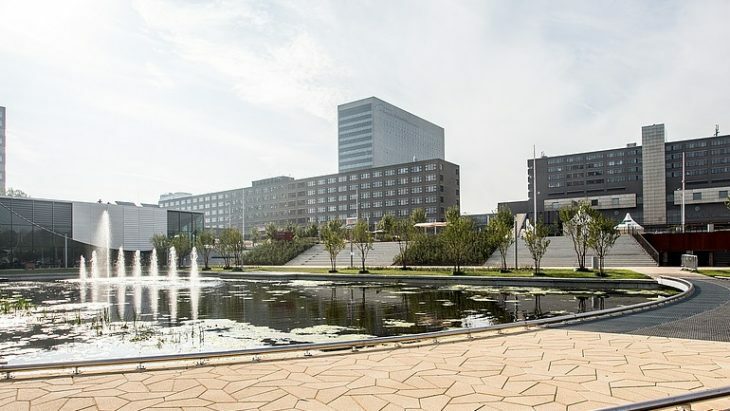 Erasmus University invites qualified students to apply for the three-year BSc in International Business Administration at the Rotterdam School of Management. 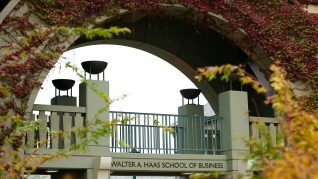 This program provides an excellent jump-start to a profound career in international business, or for distinguished studies abroad. Graduates are currently found all over the world. Alumni are currently working in international environments where they are respected leaders in business and industry. 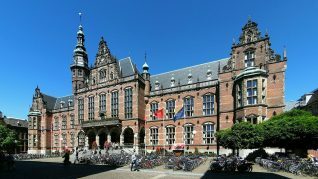 The Rotterdam School of Management has a significant reputation around the world and is frequently recognized through global rankings in publications such as the Financial Times. 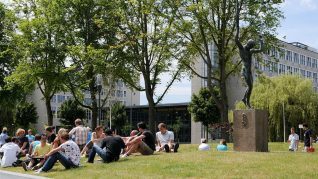 Each year, the program in International Business Administration admits no more than six hundred students. Applicants are ranked and considered for admission only if they submit applications by January 15. All supporting materials must be received by January 31. 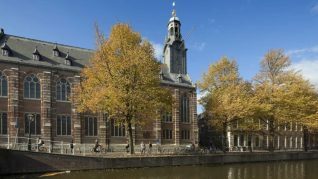 Before applying, all students must register for the IBA program in the Dutch national student registration system, Studielink. Once applications and registrations are received, students will be ranked. Rankings are determined by grade point average, mathematics grades, CV reputations, and responses to short answer questions about motivation. Students should have taken mathematics at the calculus level and have adequate English language proficiency. This may be demonstrated through test results on the TOEFL or IELTS. All accepted students will also have a secondary school diploma which provides access to education at the university level in the student’s own home country. Once ranked, placement will be determined within the program. Applicants who are ranked numbers 1-575 will automatically receive a placement and be notified of this by April 15. Those who rank 576 or higher will be placed on a waiting list. Rankings are calculated based on 50% GPA, 25% CV, and 25% short answer responses. 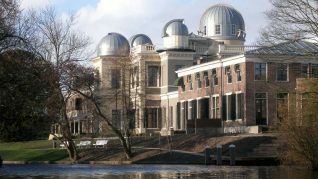 More application information and questions may be directed to the administration of the program at https://www.eur.nl/e.